Shift the Buchanan station closer to Buchanan Blvd to increase visibility and access to Burch Ave, West End, Trinity Park and W. Chapel Hill Street businesses. 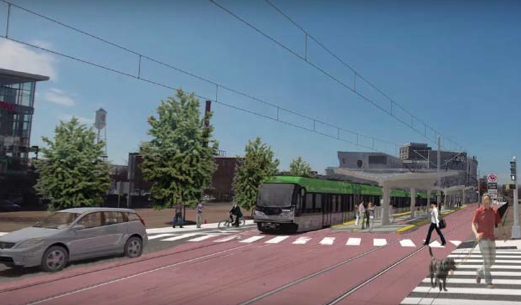 Restore the Downtown Transit Center station to the original GoTriangle-owned site to improve intermodal connections. 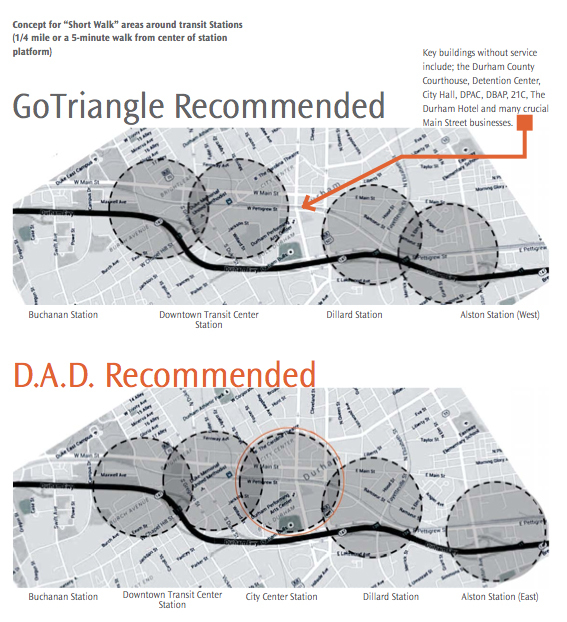 Add the City Center station as recommended by all 3 DAD charrette teams in October 2014 to provide convenient access to Durham’s government buildings including the County Courthouse, Detention Center and City Hall, to better serve Main Street retail and offices and to anchor the Ballpark to Ballpark arts corridor. Restore the Alston station to the original GoTriangle-owned site east of Alston Avenue to extend the reach of the light rail into East Durham. 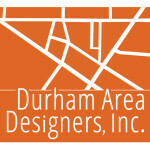 Durham City Council unanimously recommended that GoTriangle study the Durham Area Designers proposal.